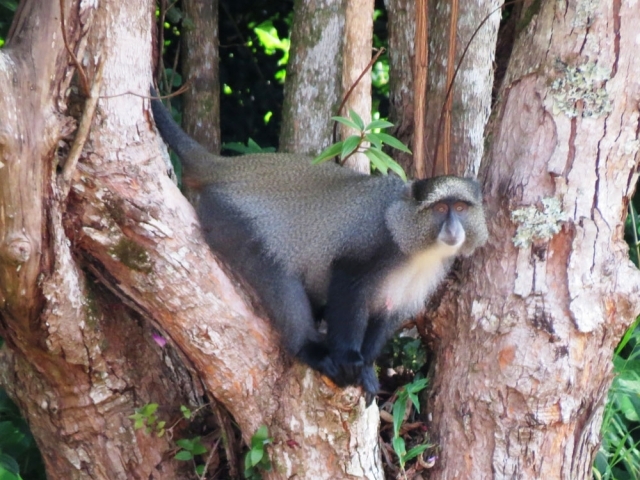 The most commonly seen mammal at Seldomseen is the endearing Samango Monkey whose antics can keep one amused for hours. 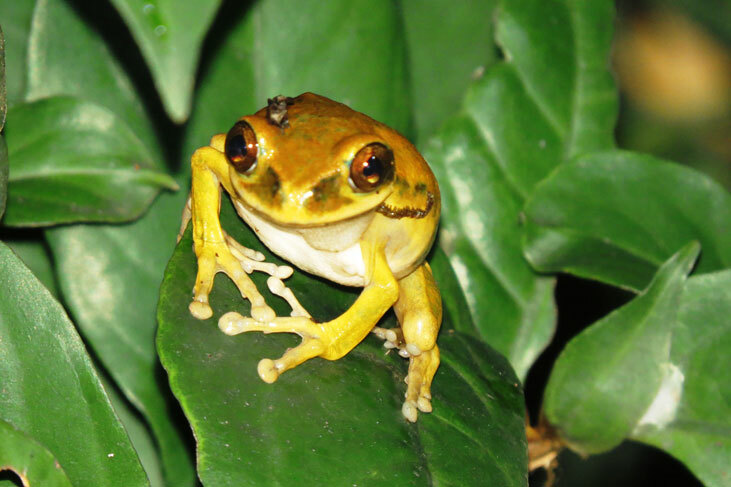 Large Sun Squirrels can be spotted clambering around the forest and, during the season, eating Camelia buds! 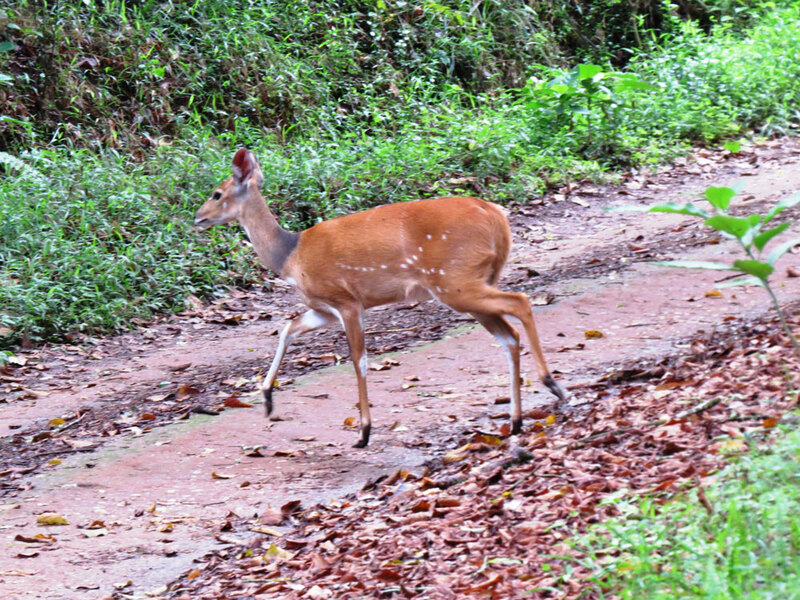 Common, but not often seen, are the tiny little Blue Duikers as well as Buishbuck. 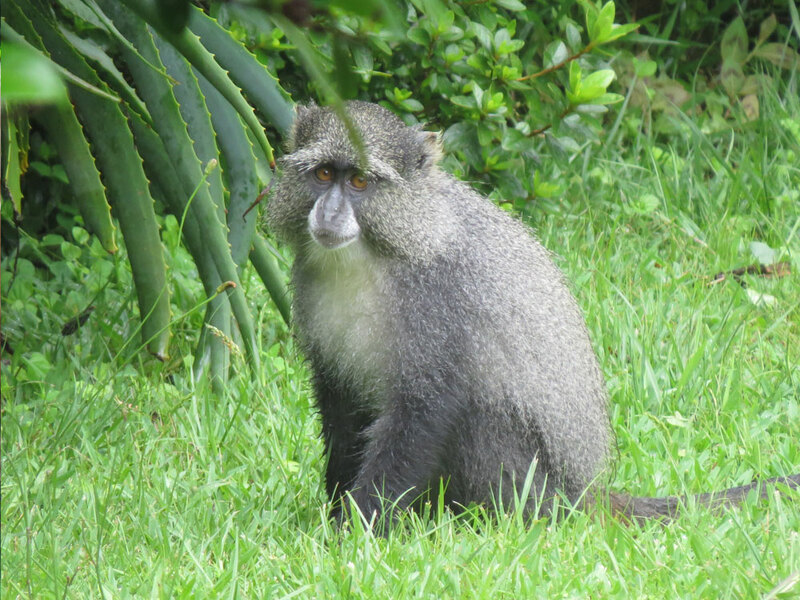 A family of Banded Mongoose occasionally patrol the estate on a cricket killing spree! 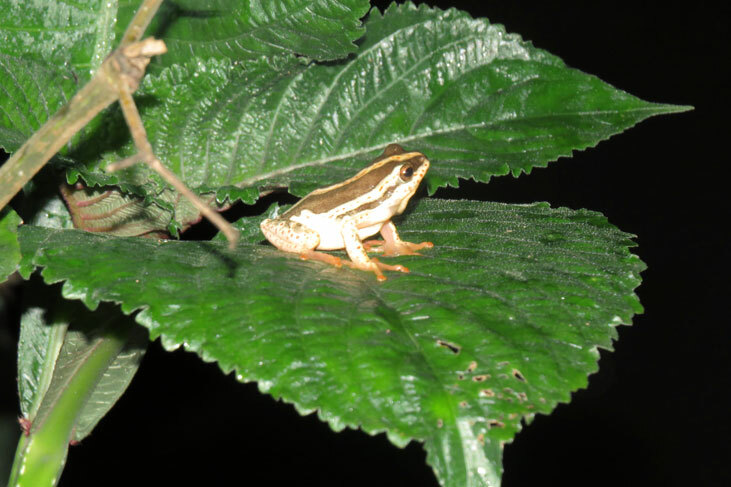 At night Bushpig roam the forest as well as the African Civet and Genet cat. 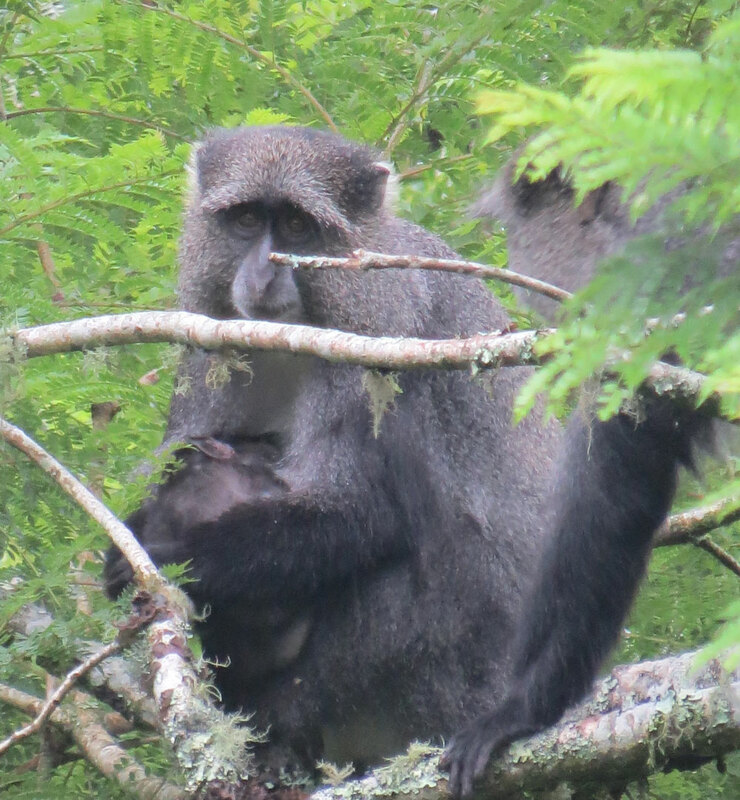 The very rare Tree Civet does occur and has been seen by a few guests over the years. 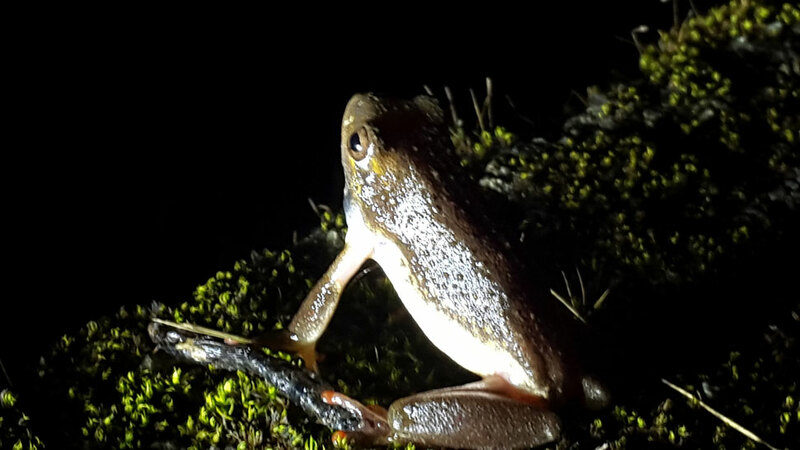 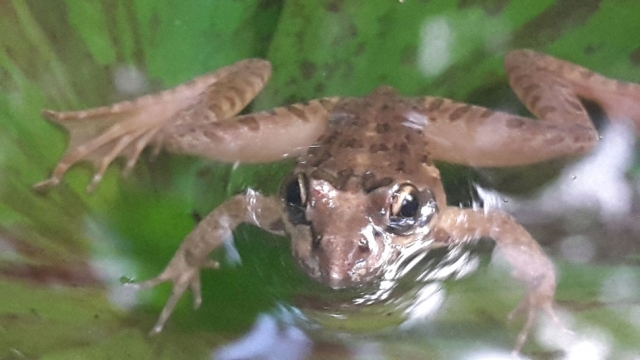 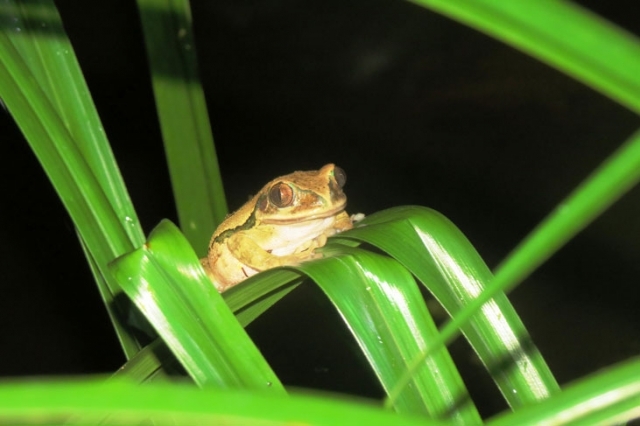 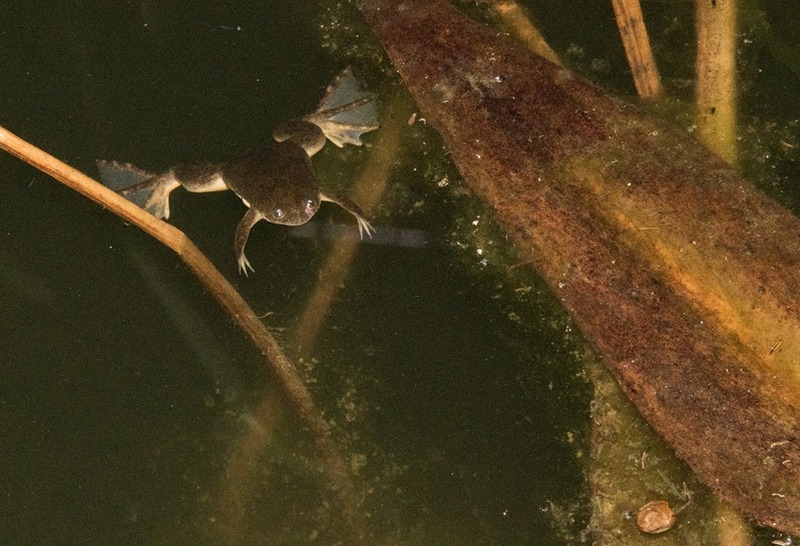 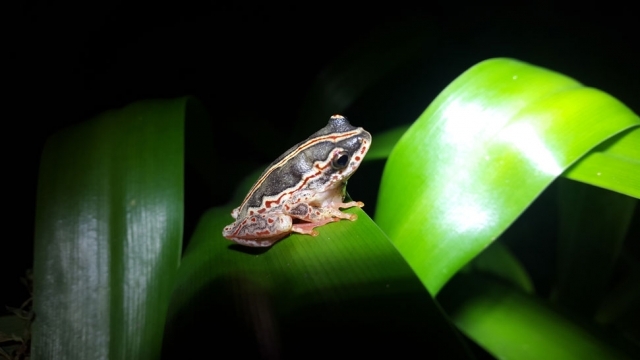 Special, and beautiful, frogs occur at Seldomseen. 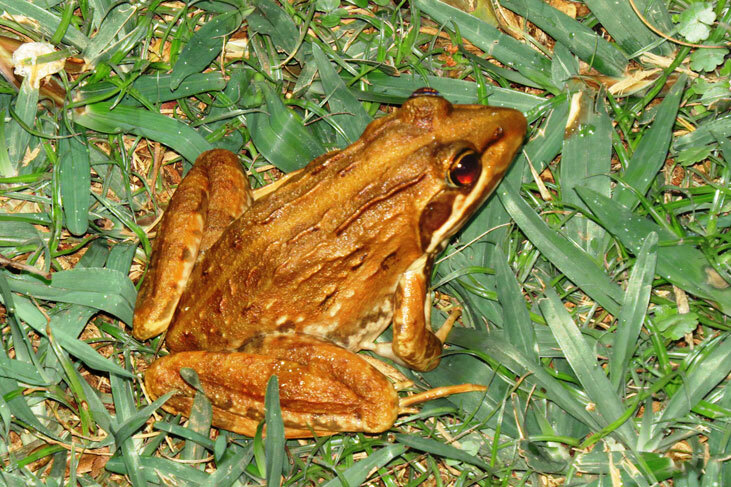 Mostly in or around our dam in summer. 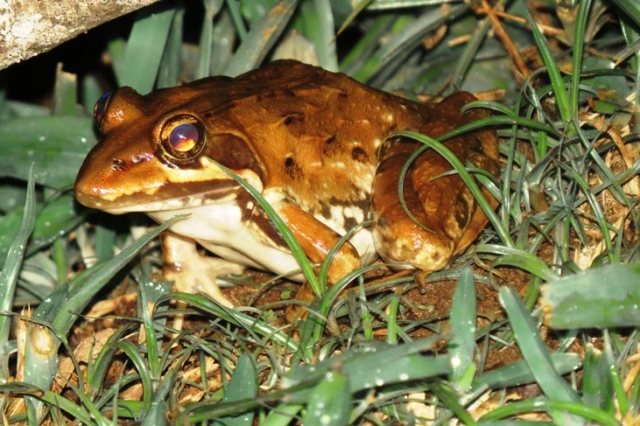 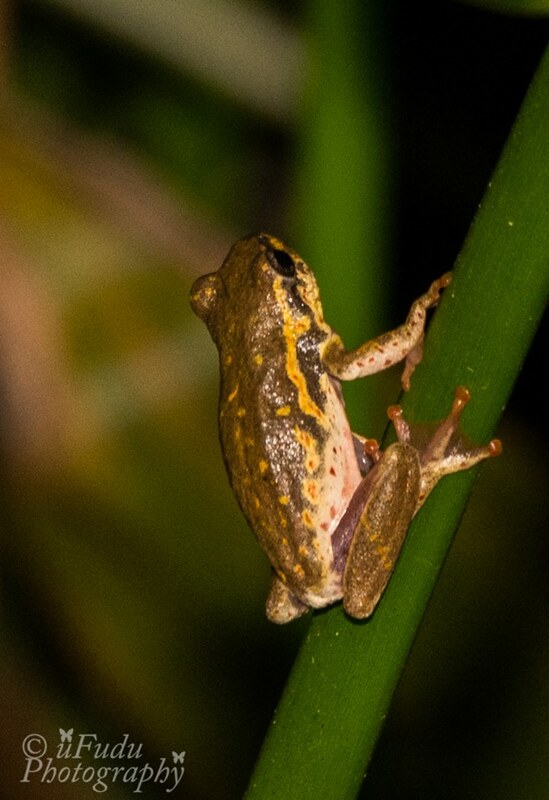 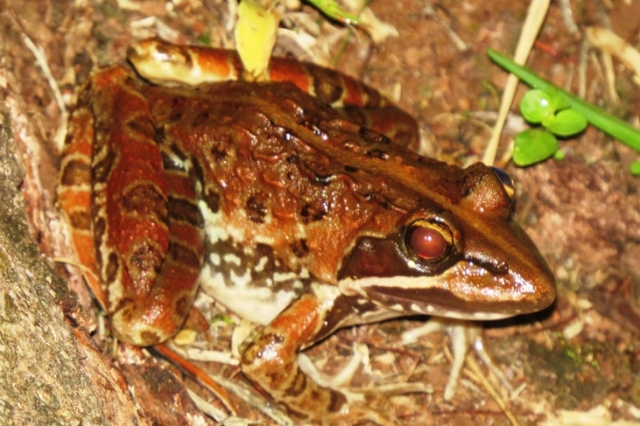 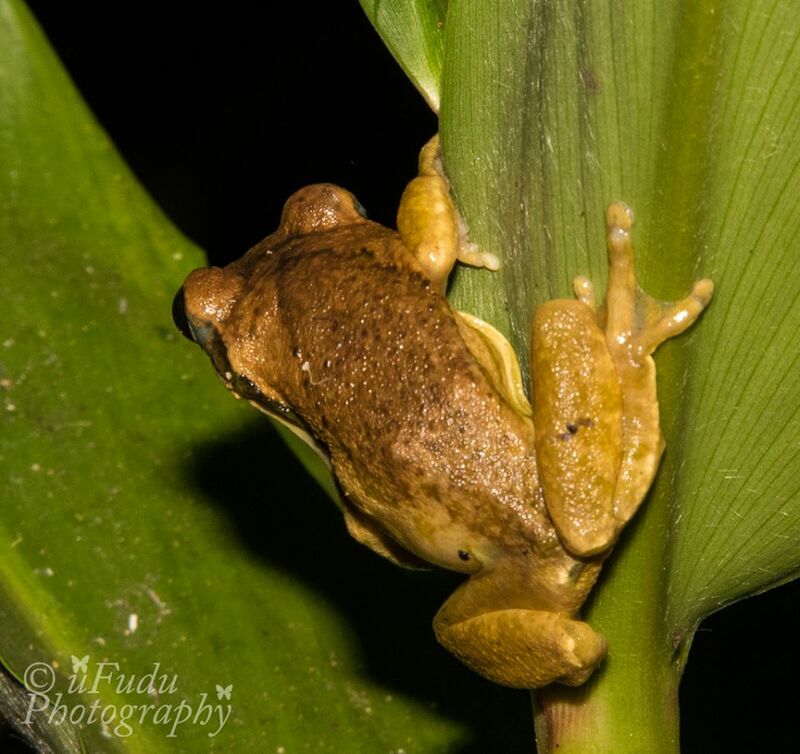 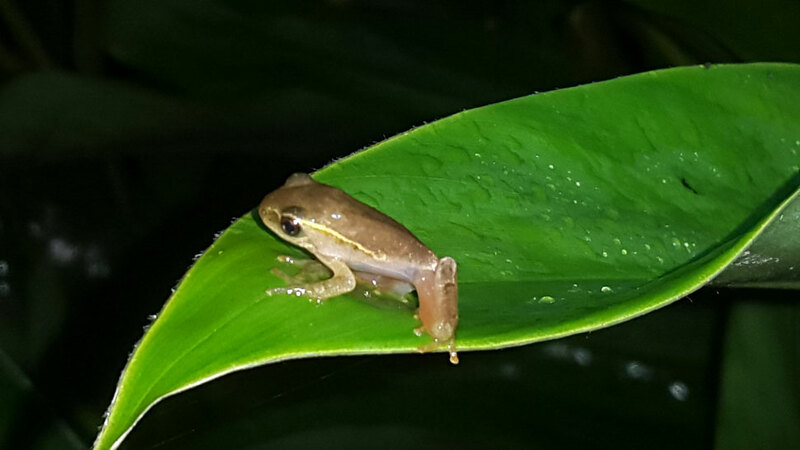 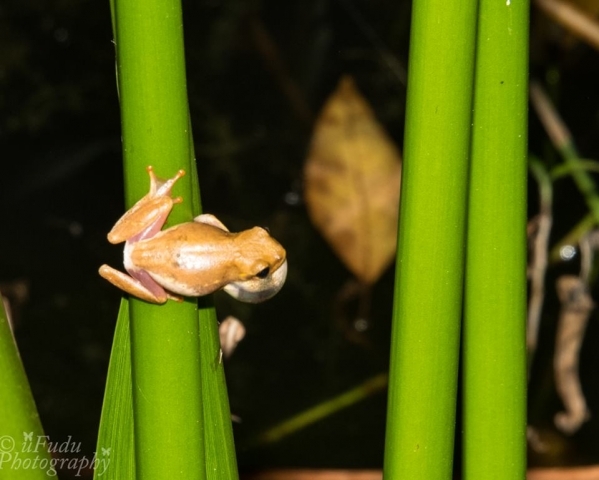 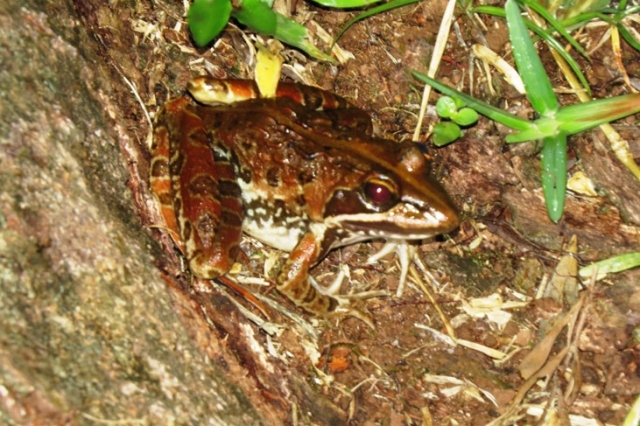 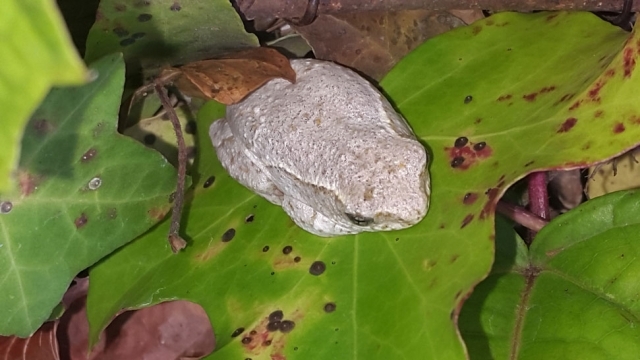 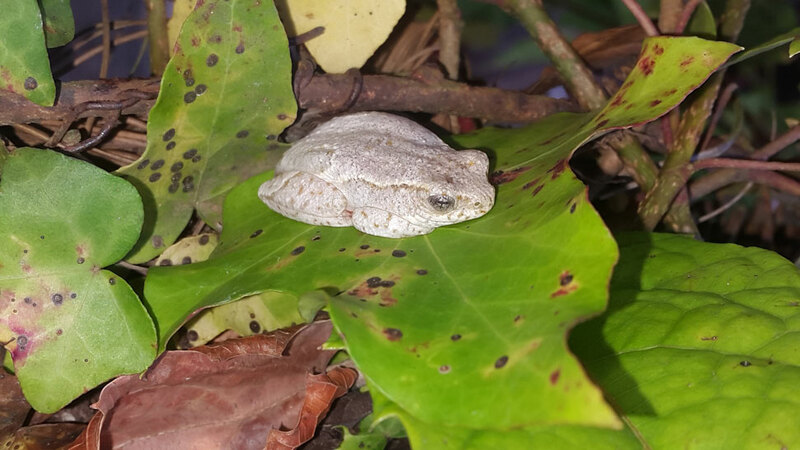 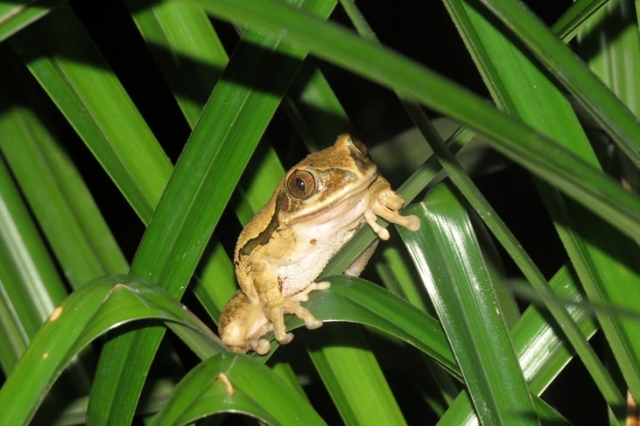 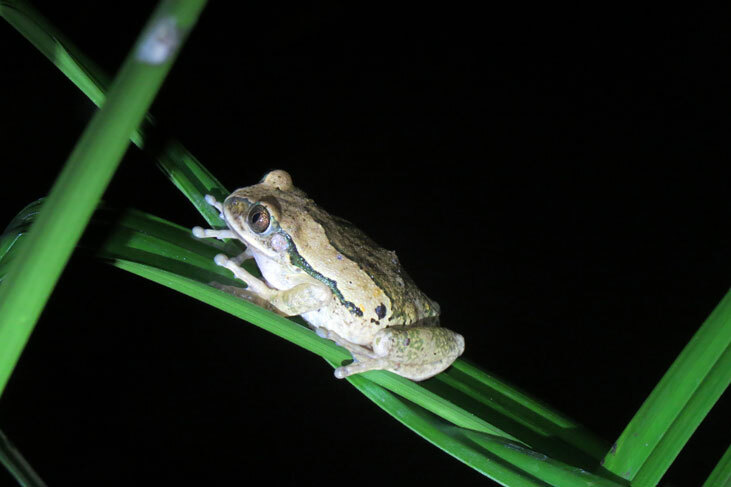 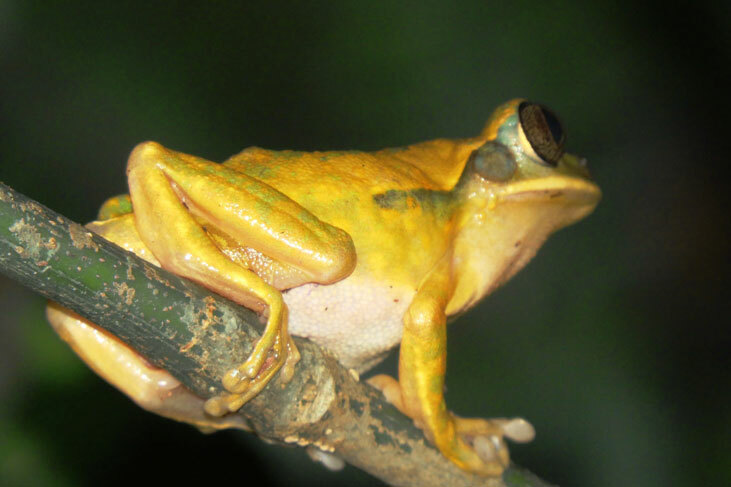 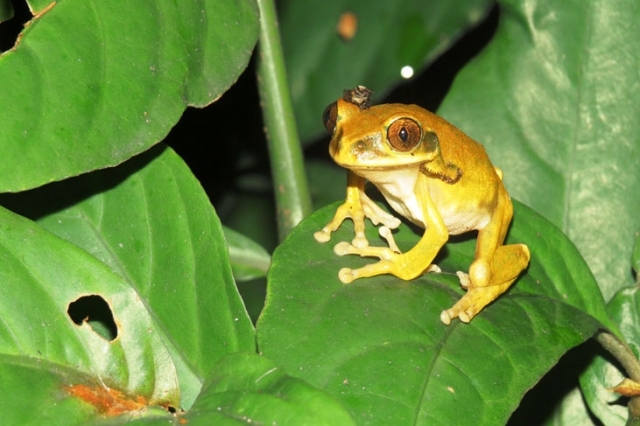 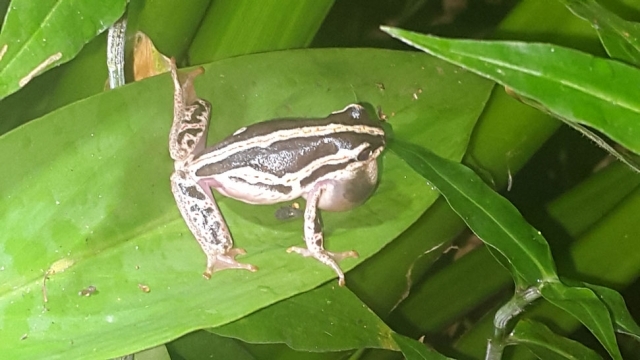 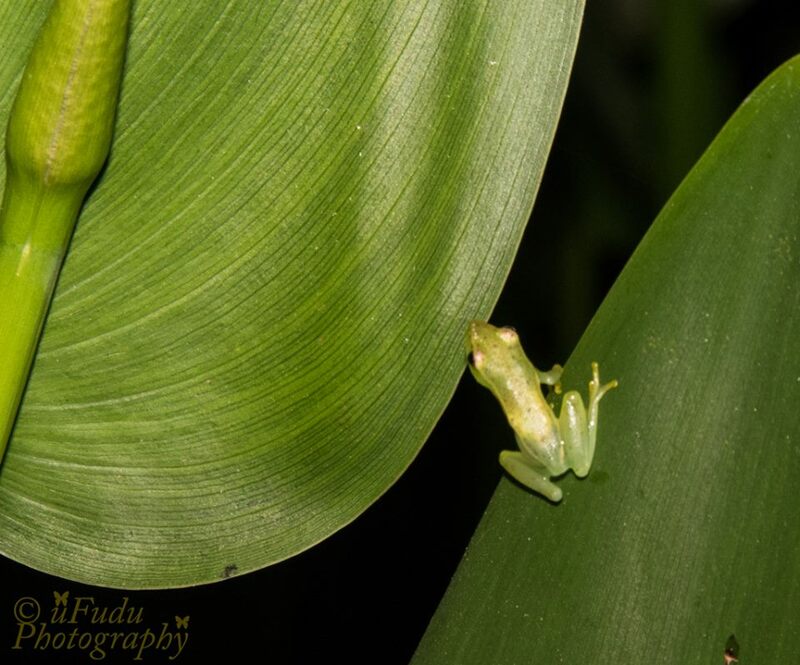 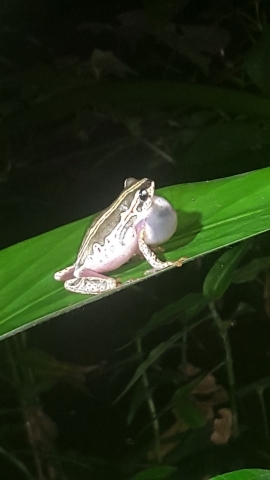 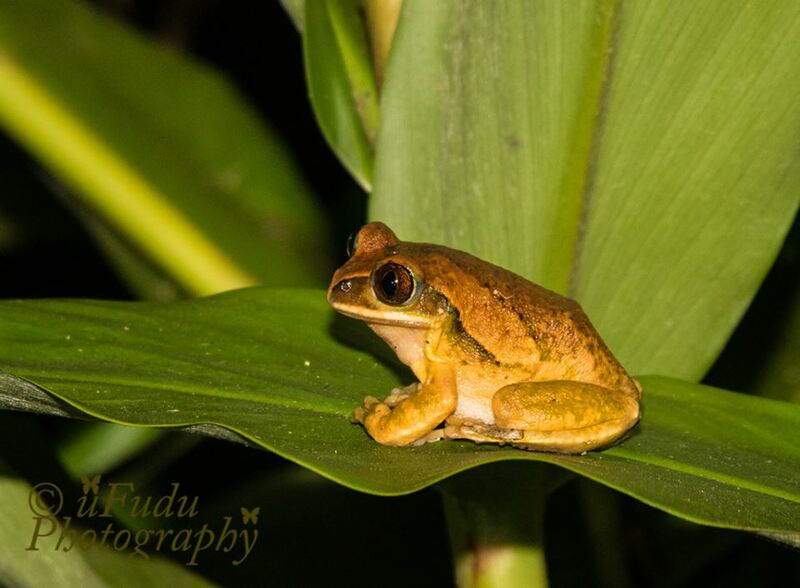 Of note are the beautifully patterned Swynnerton’s Painted Reed Frog (Hyperolious swynnertoni) followed by the lovely Yellow-spotted Tree Frog (Leptopelis flavomaculatus) and Tiny Sharp Nosed Reed Frogs (Hyperolious benguellensis). 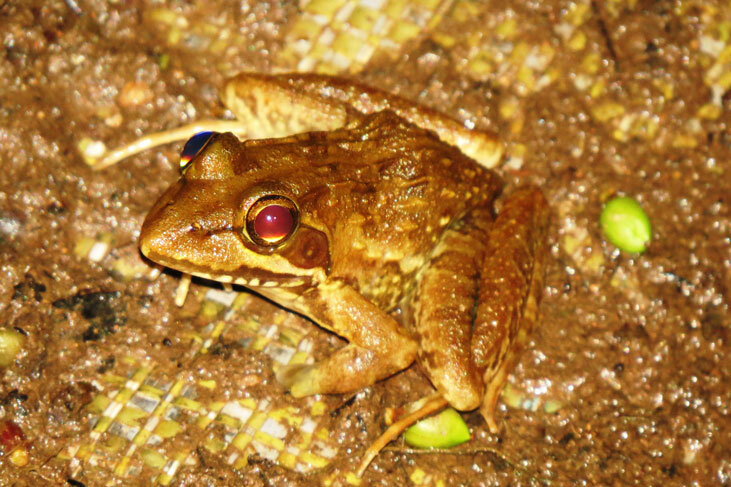 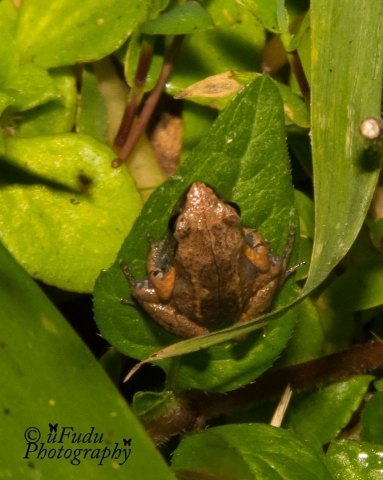 Dwarf Squeaker (Arthroleptis xenodactyloides) may be seen as well as various Grass (Ptychadena) and Stream Frogs (Strongylopsis). More to be discovered so if you are in to Frogs please help us find out who they are! 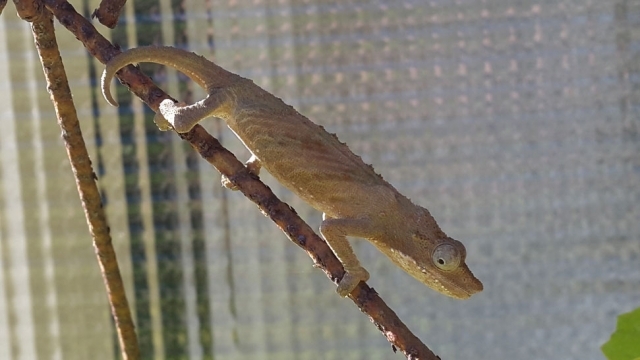 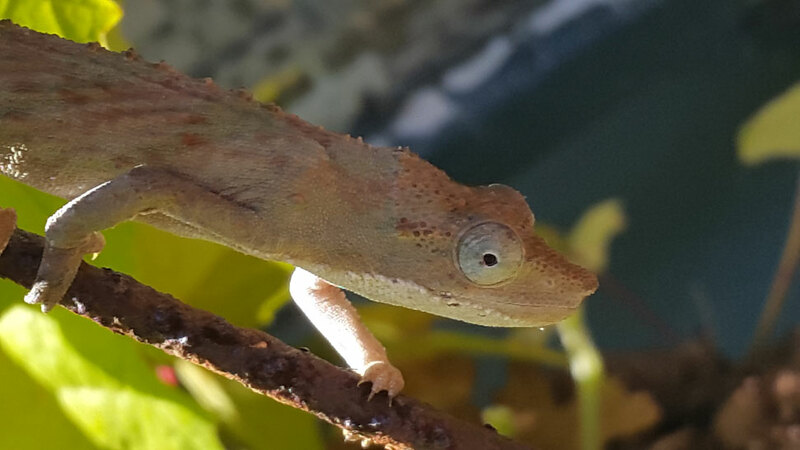 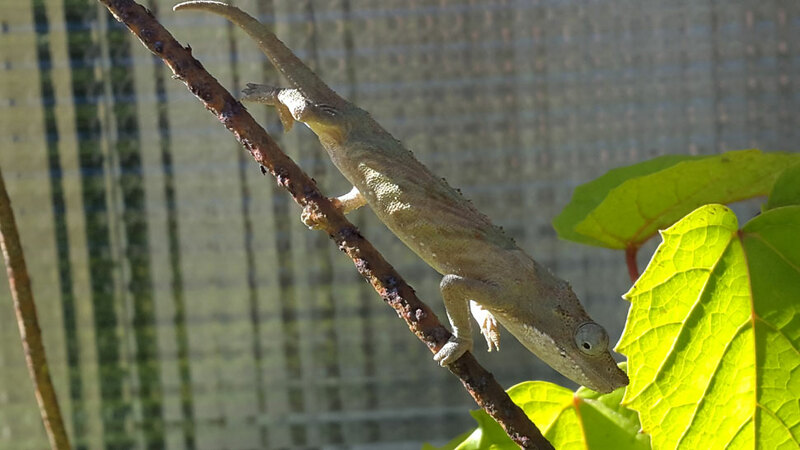 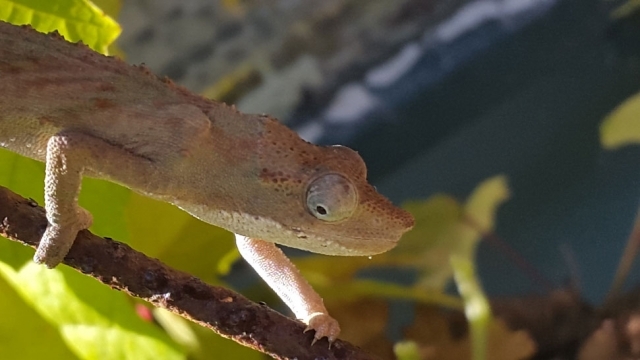 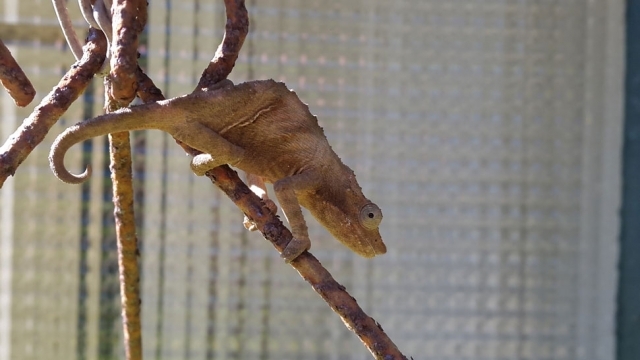 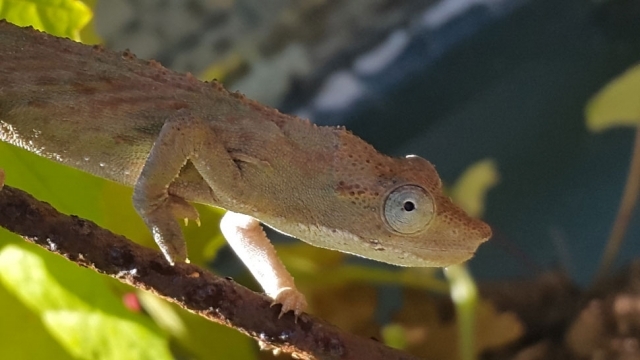 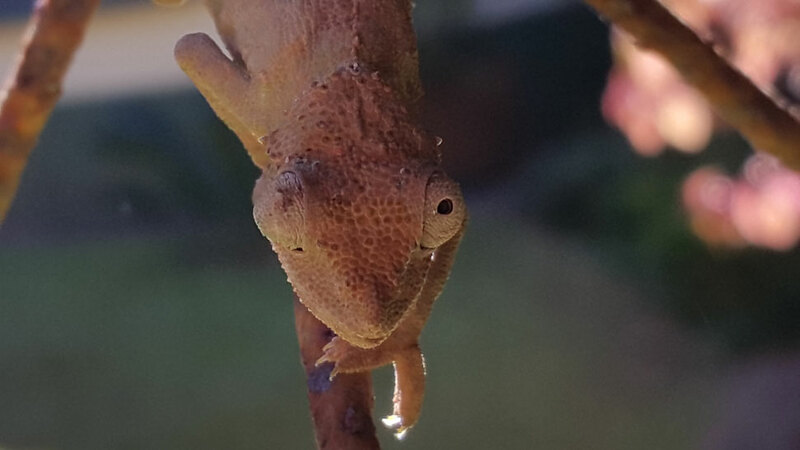 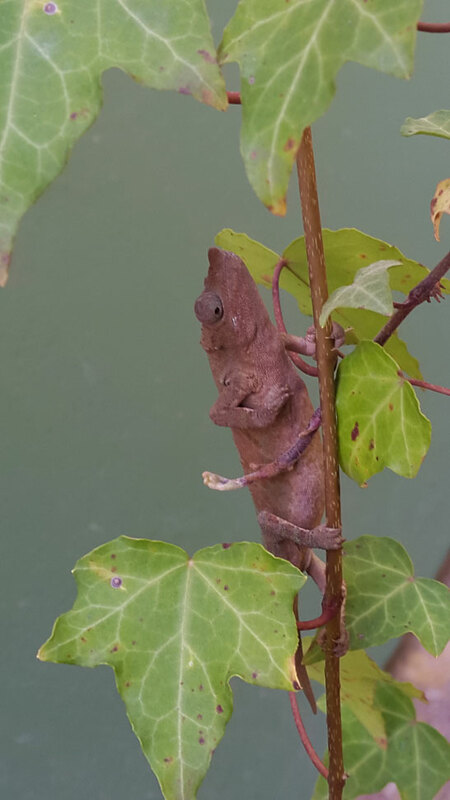 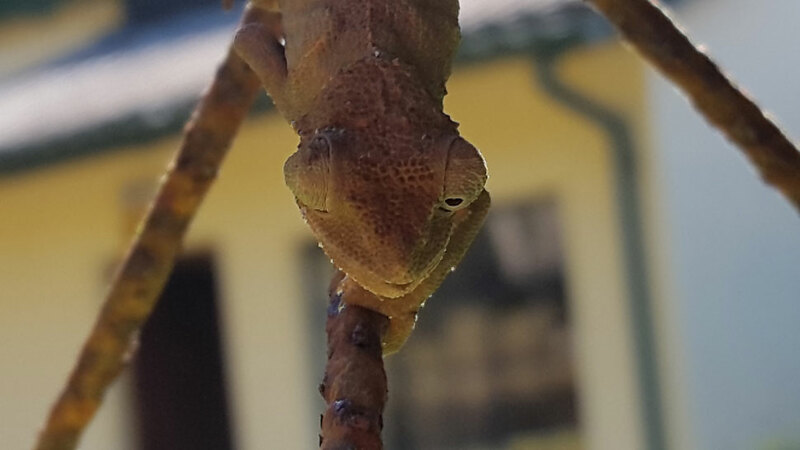 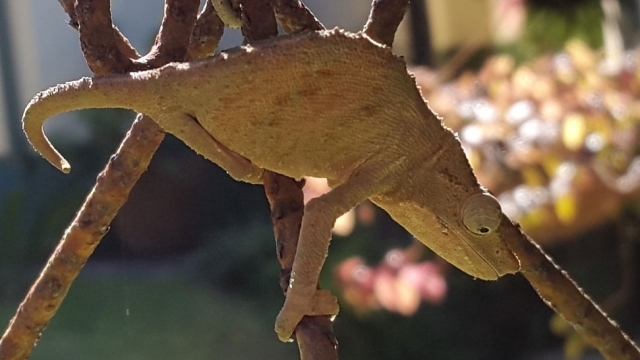 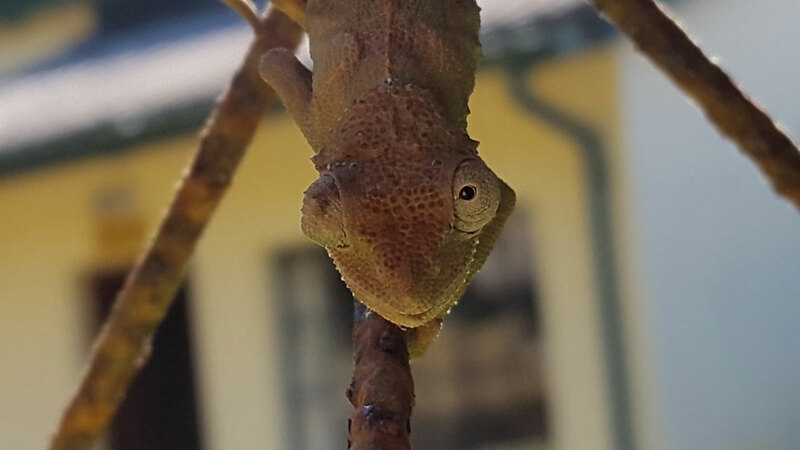 The most exciting, and reasonably regularly seen, is Marshall’s Dwarf Chameleon (Rampholeon marshallii) which is restricted to a small area of eastern Zimbabwe and is almost endemic. Always exciting to see and often in the hanging baskets down at the Crimsonwing Camp Site. 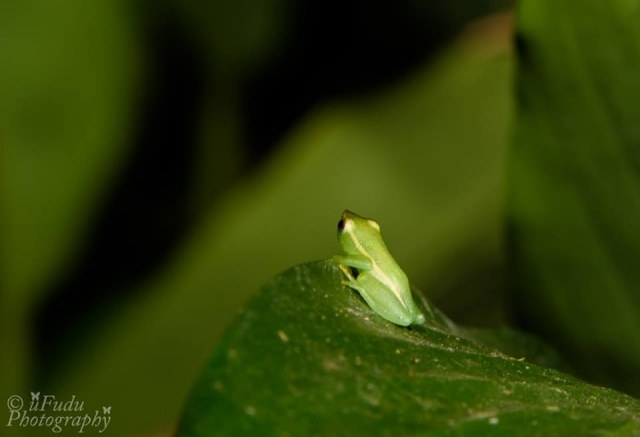 Keep an eye open for these very cute little specials! Snakes are around, the Boomslang being one who does prey on our birds. 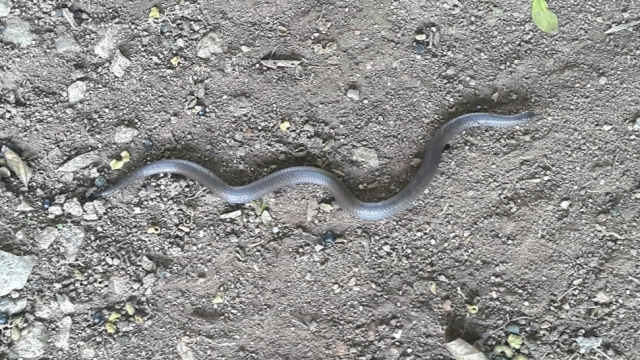 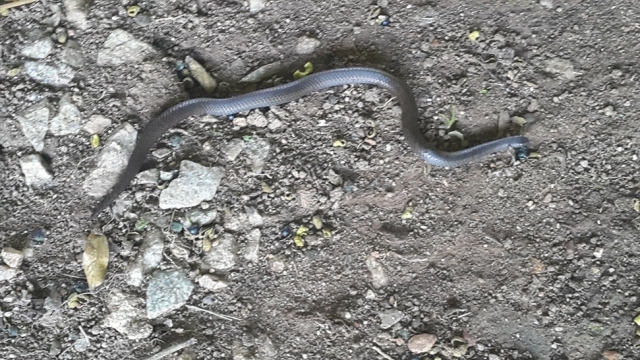 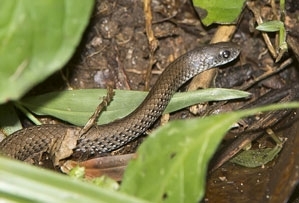 Others seen, at night generally, are the Zimbabwean Slug Eater and Common Water Snake at the Dam. We look forward to more records!